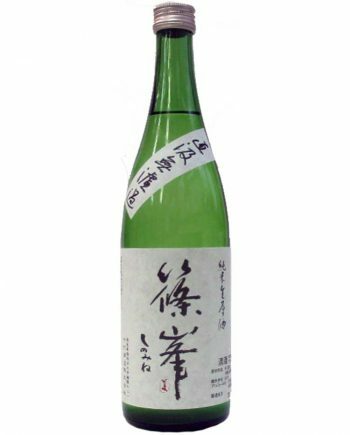 In Japanese sake brewing process, most sakes have to Pasteurize twice. 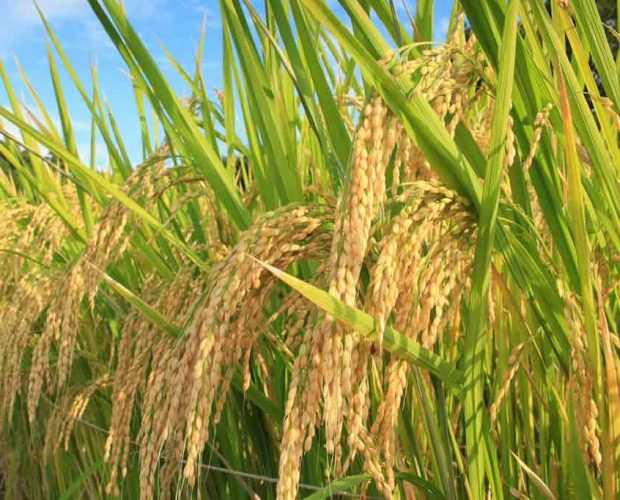 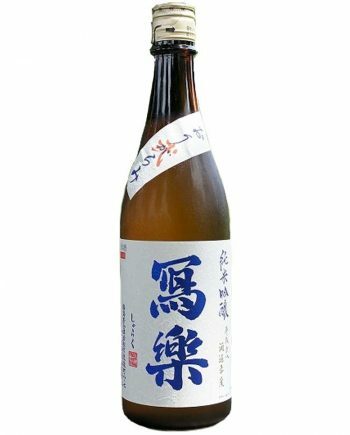 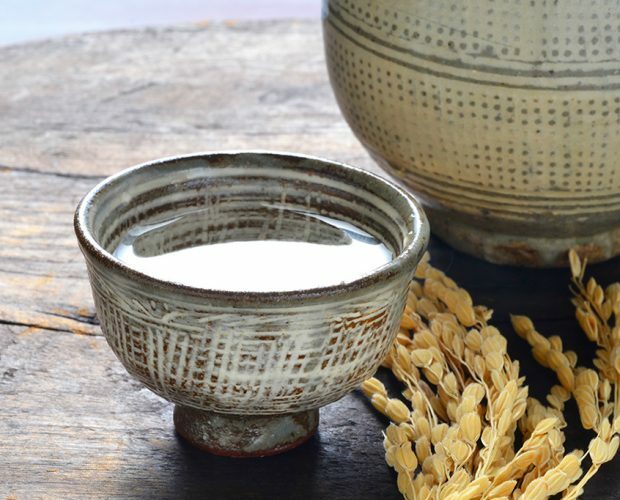 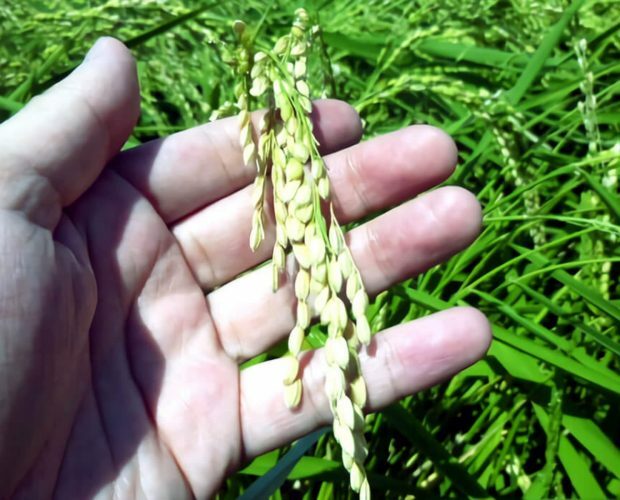 The sake didn’t through pasteurization process called “Nama Sake (生酒)”. 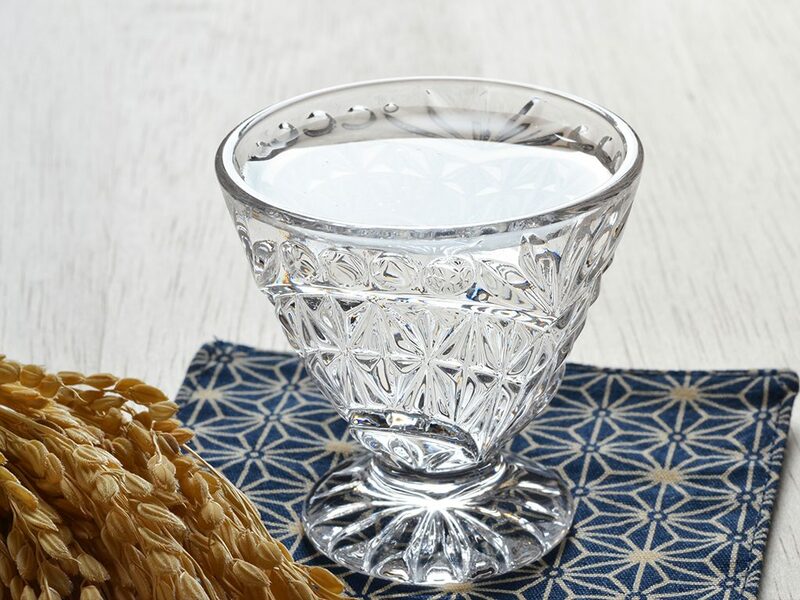 Nama sake is the freshest Japanese sake. 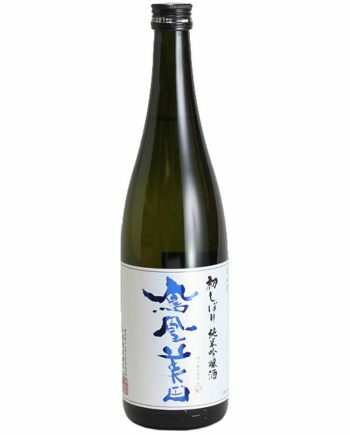 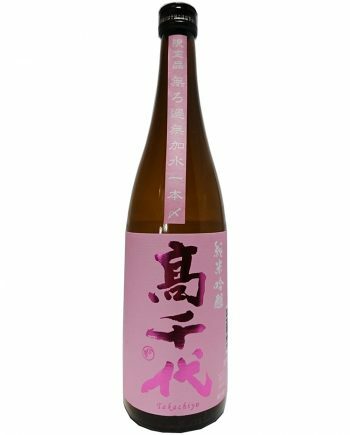 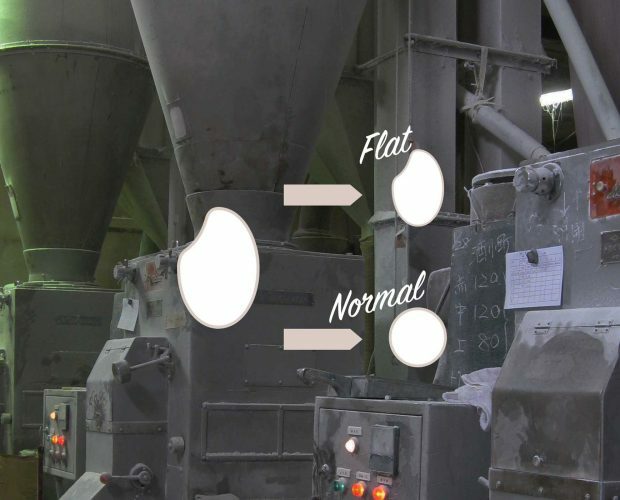 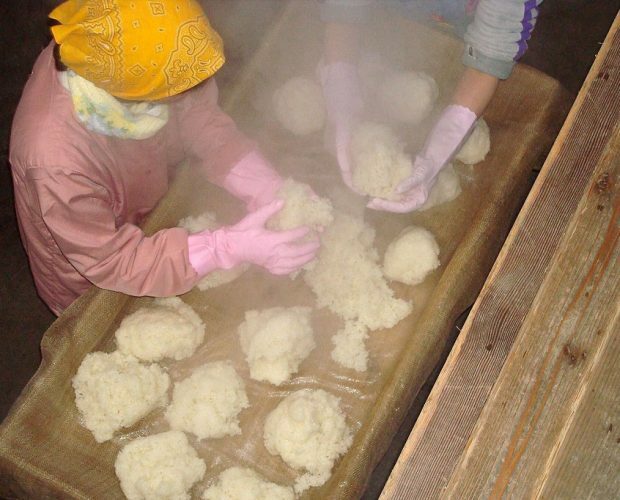 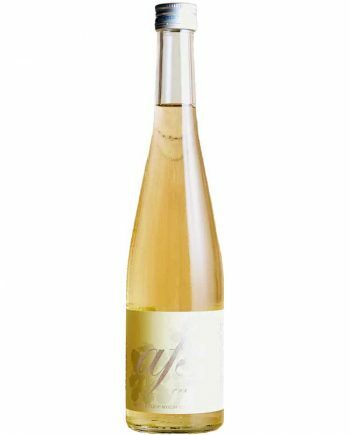 Because Nama sake didn’t through Pasteurization, the quality is easy to change by heat. 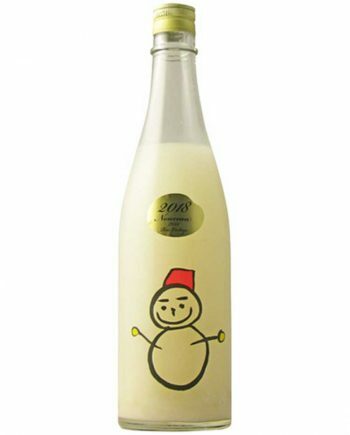 Nama sake have to storage and delivery by cold chain. 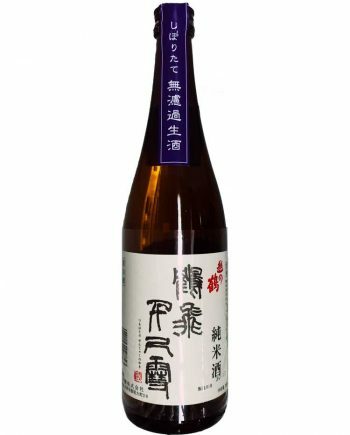 Nama sake is hard to find, even the department store, super market, and sake bottle shop in Japan. 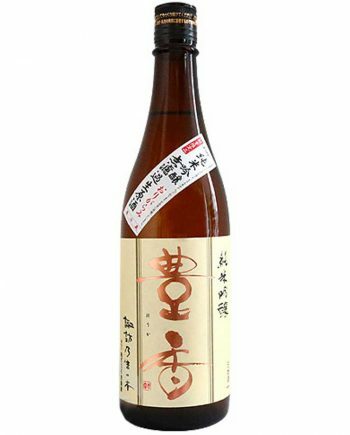 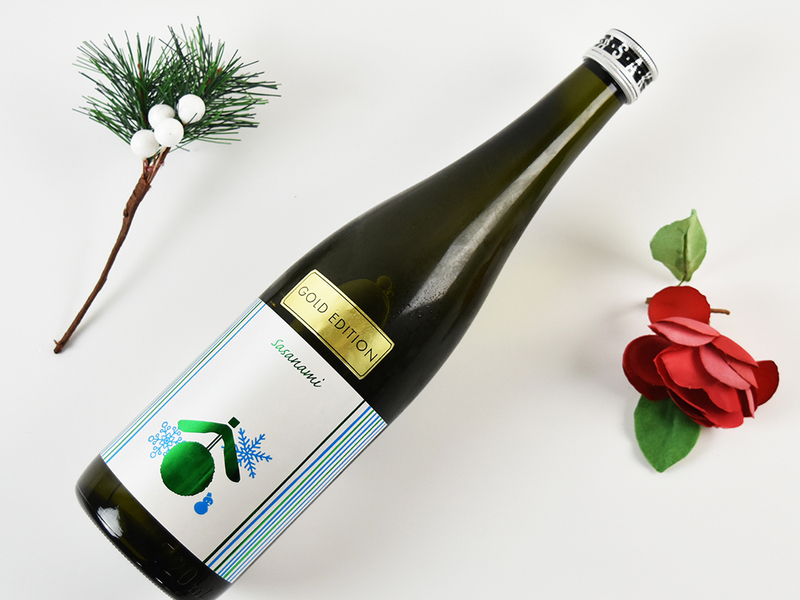 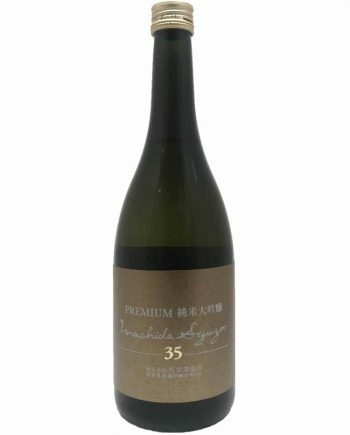 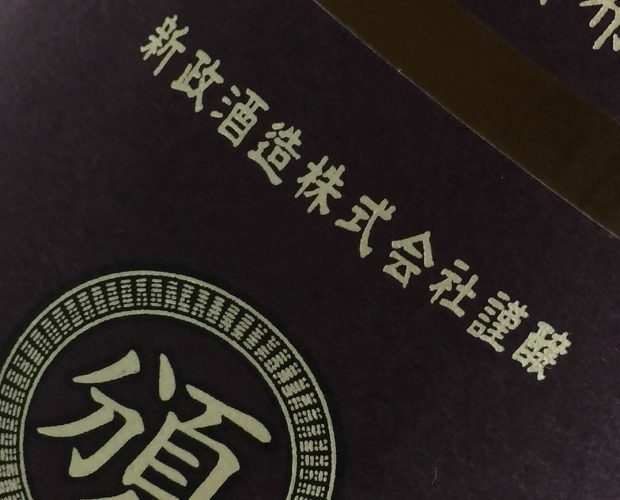 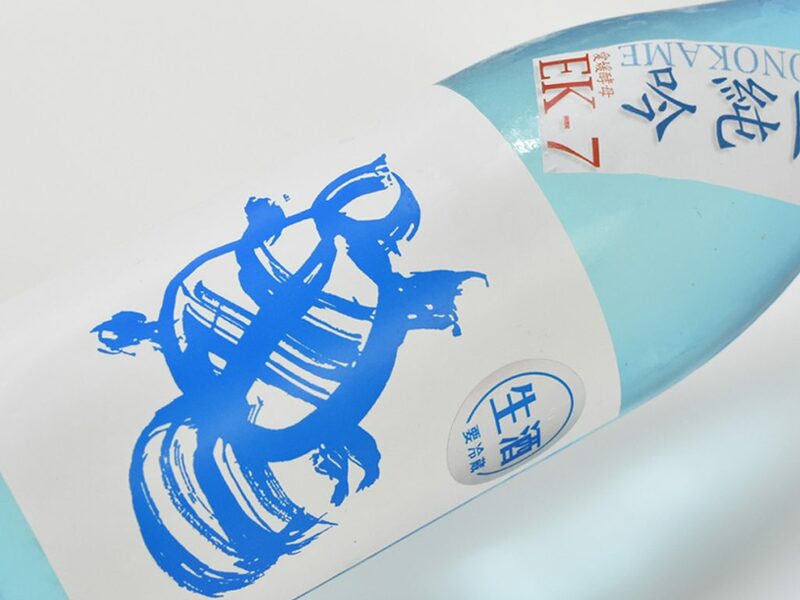 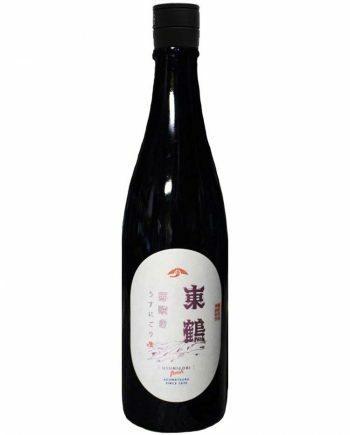 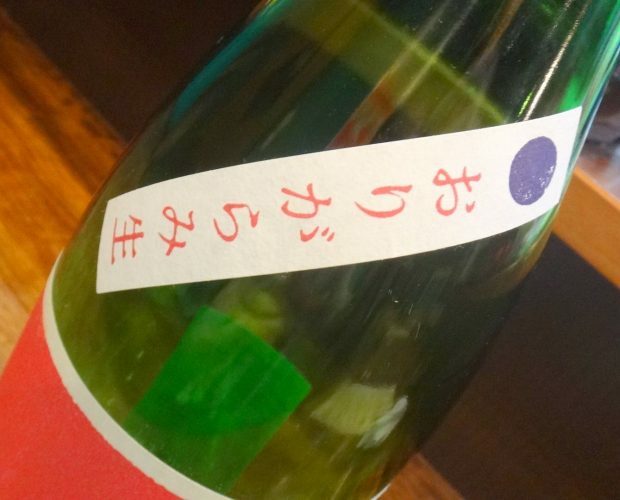 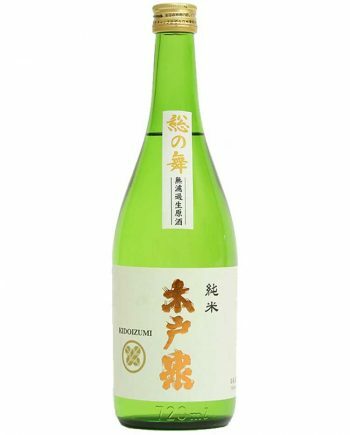 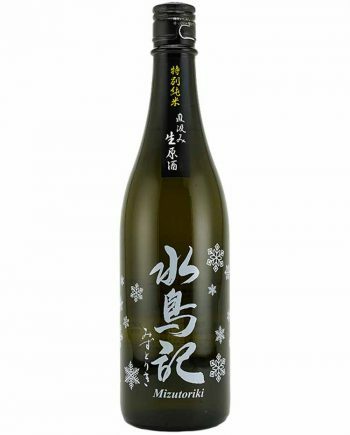 Nama sake is rare and limited edition for sake brewery.